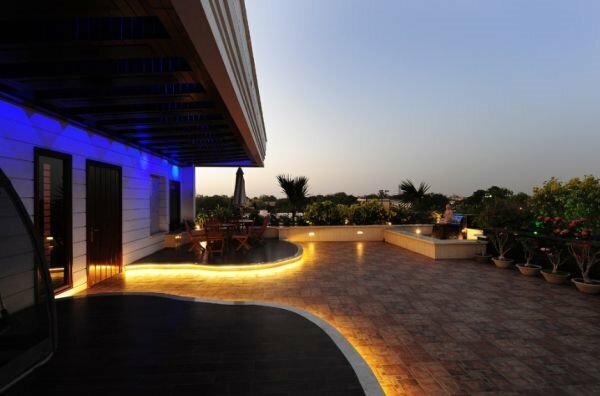 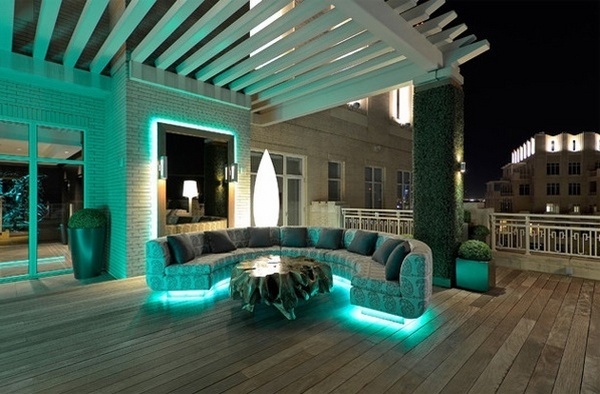 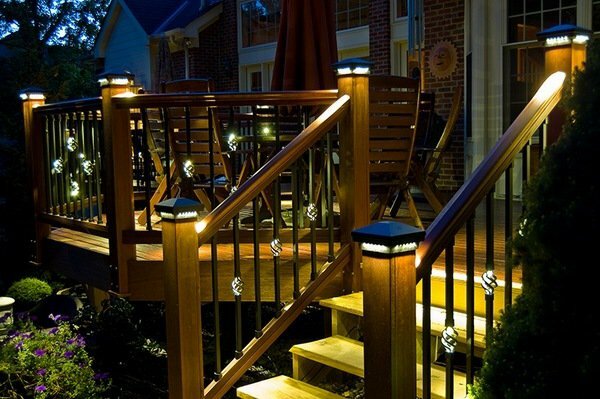 Deck lights are offered in a wide variety of designs and types. 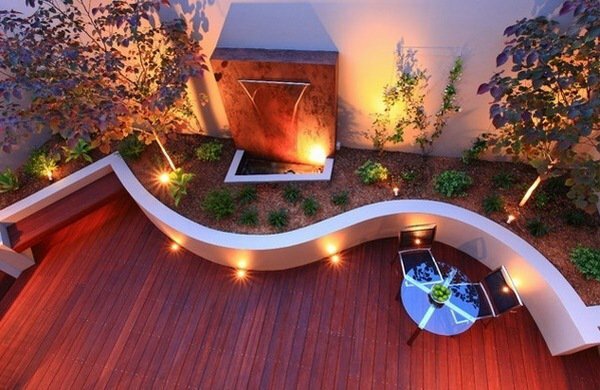 They are a practical and appealing solution to enjoying your backyard deck in the evening. 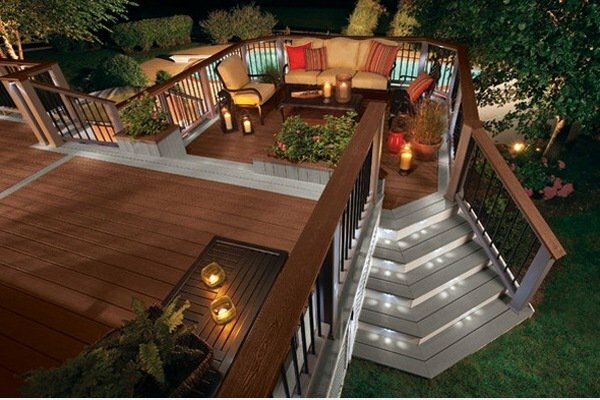 Below, find an array of options to add to your deck for when entertaining friends and family continues after the sun goes down.